I’m in love with this picture above, specifically the bright colored leg warmers. I’m also in love with cowboy boots. 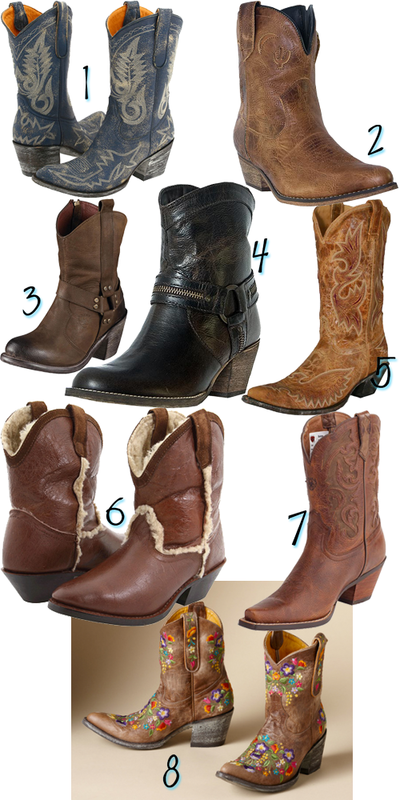 I’m thinking I need to pair up some shorty cowboy boots with some leg warmers or cuffs via etsy and some jeggings. What say you? You know I love it. Just got ones silimlar to #7 and I love them. Might need to wear them today….